Our dojo is supported by companies below. Let’s do business with them. We are delighted that you joined our dojo family. We are always available to answer any questions, or to assist you in any thing that we can. 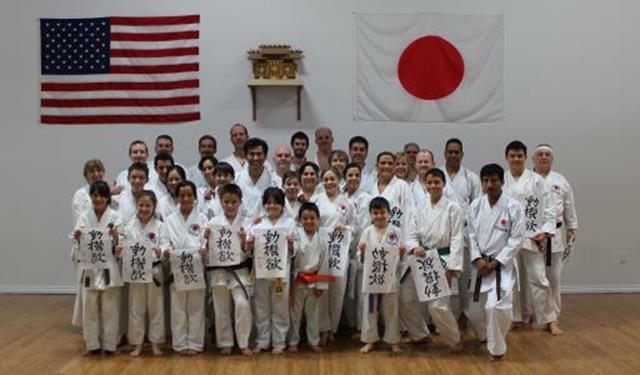 The Japan Karate Association of New Mexico Parents Association is a group of volunteer adult students and parents who are involved with various events and activities sponsored by the dojo. Please feel free to ask us for help. We are always available.